Basil plant seeds are a member of the Lamiaceae (mint) family and is native to India. 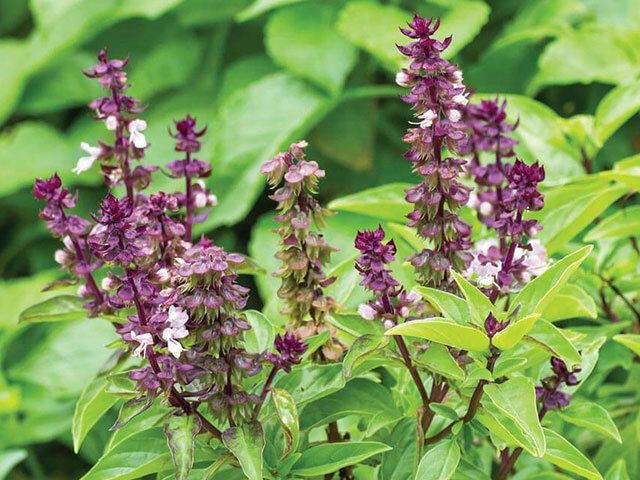 It has high importance in the Indian Religion and is hence also known as holy Basil. Everything about Basil is medicinal and so are its seeds. 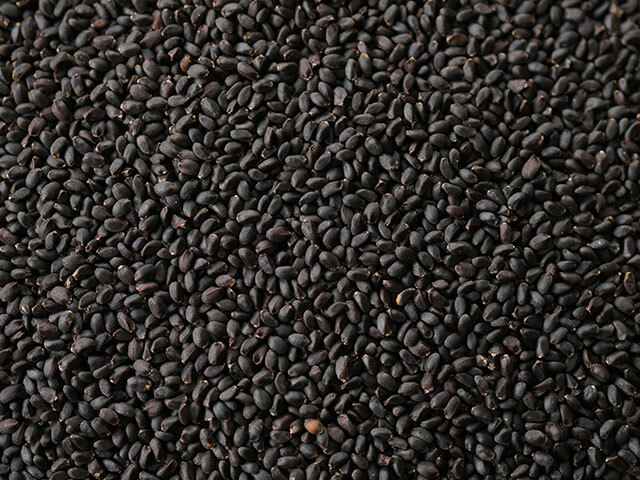 Basil seeds are commonly known in India as Sabja. The seeds have very little calories & high nutritive value which makes them a superfood. It is one of the most ancient grains of India and has a number of references in Indian Scriptures too. Organic Products India are one of the leading Basil seed manufacturers, exporters and suppliers all over the world. The primary use of Basil seeds or Sabja in most Asian countries is as a thickening agent for certain drinks and even water. The seeds bloat when soaked in water and are helpful in reducing body temperature. These are also used as an effective remedy against heat issues & consumed with milk or water for better results. Helps in weight loss, relieves constipation, Reduces body heat, Reduces cough and cold and are also good for skin and hair.